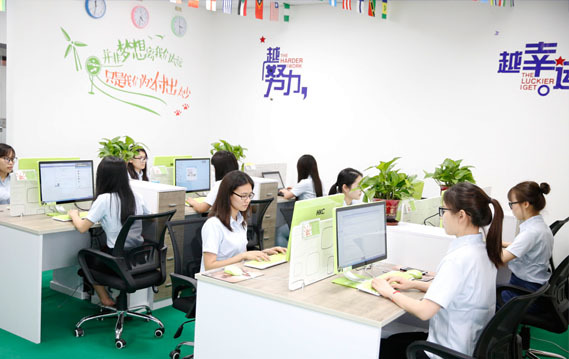 Founded on March 2009, Shenzhen JiuHe Optoelectronics Co., Ltd is a manufacturer with the strength of research, design, manufacture and distribution of LED Lighting Source and Lamps. 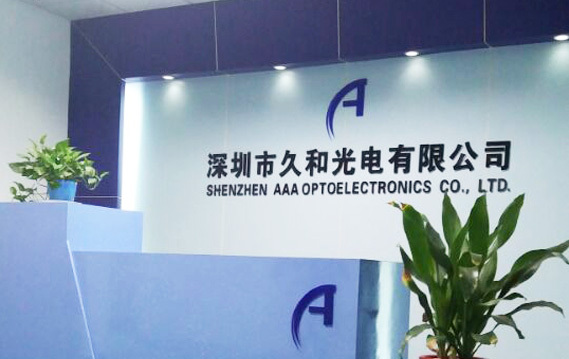 Most importantly, Shenzhen JiuHe Optoelectronics Co., Ltd is a High & New Technology company that has been certificated by the government. We mainly specialize in high-power LED Lighting Sources, Outdoor Camping Lights, Corn Lights and Panel Lights, which are widely used for outdoor activities, in office, factory, warehouse, garden, parking lot, gas stations, as well as in ports. Our Research & Development Technical Team have skilled experience over 10 years. We have own several invention Patents. 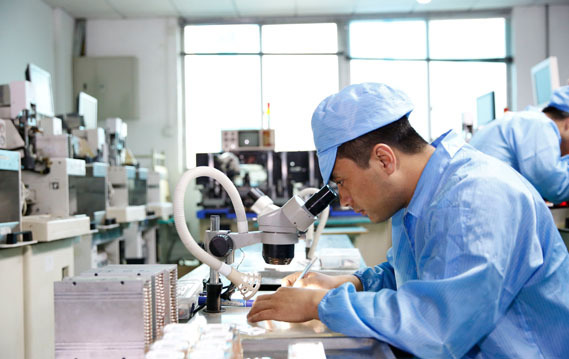 We also have our own assembly lines, offering OEM, and ODM of led light source and led lamps to worldwide clients. 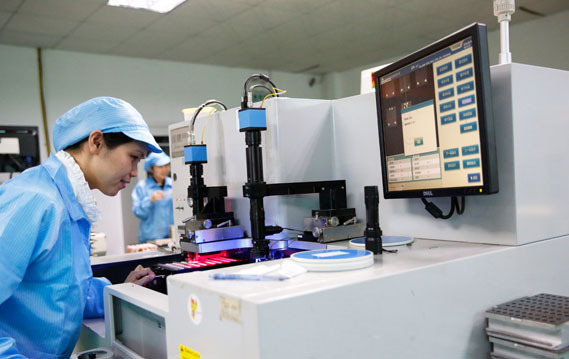 Meanwhile, we also have our own SMT machine, Reflow and Laser engraving machine. 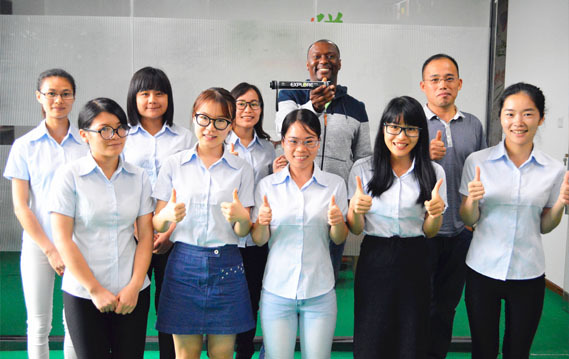 We are just 20 minutes drive from the Shenzhen Bao’an International Airport, you are welcome to visit us.